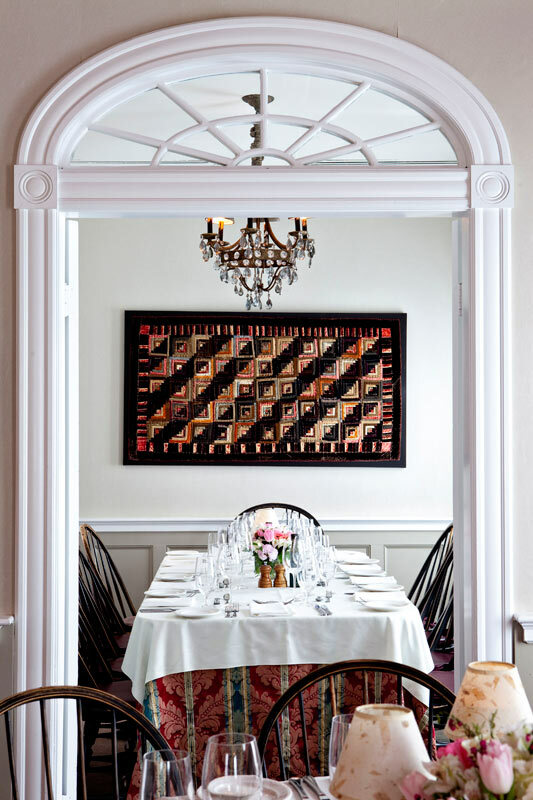 This private room on the second floor adjoins the Gallery Room by French doors and is ideal for a small private dinner for up to 10 guests. It combines perfectly to offer additional space suitable for continental breakfast, beverage service and coffee breaks for day events. The Parlor Room also acts as an excellent pre-function/registration room or bar and, in conjunction with the Gallery, offers exclusive use of the second floor.